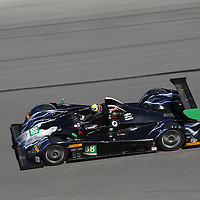 IMSA | Action Sports Photography, Inc. 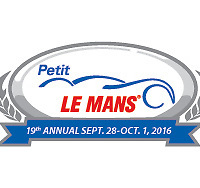 The International Motor Sports Association (IMSA) is an auto racing sanctioning body based in Daytona Beach, Florida, United States. It was started by John Bishop, a former executive director of SCCA (Sports Car Club of America), and his wife Peggy in 1969 with help from Bill France, Sr. of NASCAR. 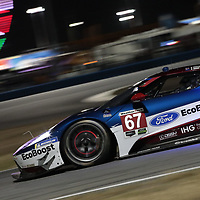 Beginning in 2014, IMSA is the sanctioning body of the Tudor United SportsCar Championship, the premier series resulting from the merger of Grand-Am Road Racing and the American Le Mans Series presented by Tequila Patrón.